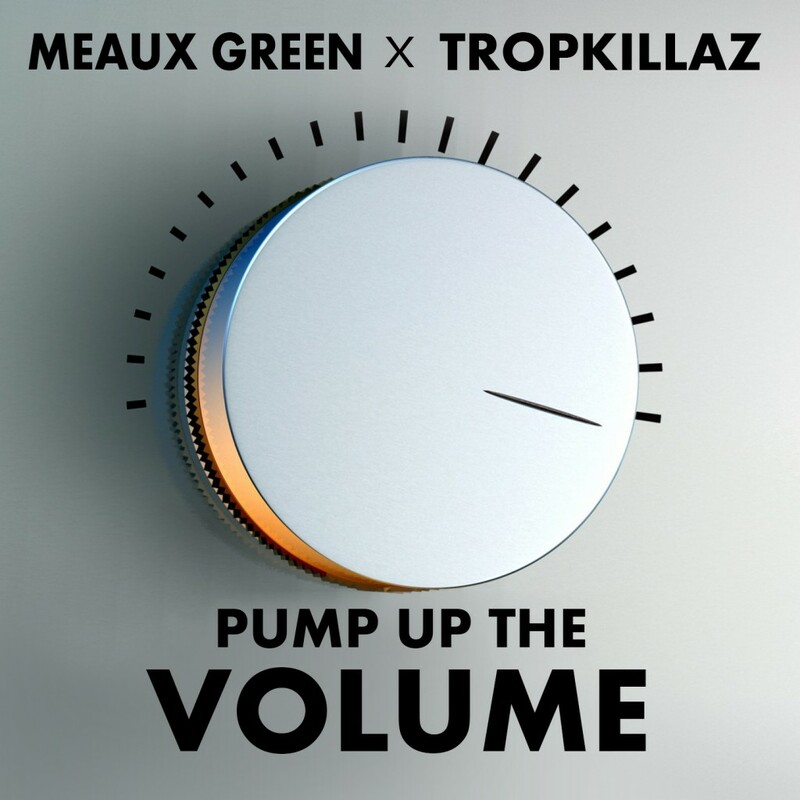 I personally haven’t heard much from Meaux Green lately. Although this track was a nice way to reintroduce his music into my life again. In this track, he teams up with Tropkillaz to drop this dirty trap track, “Pump Up The Volume” on us. In this track, he samples an older hip-hop track which makes it feel older than it is, but brings us back to this era of music with his hard bass and glitching. This track is something you want to listen to. Check it out and download since it is free!